LOOKING FOR VACATION CARE PROGRAMS? Scottsdale, St Marys and Triabunna. 2016 - SCS Best Family Day Care Service, Tas. 2016 - NCN Best Regional Family Day Care Educator, Nthn Tas. 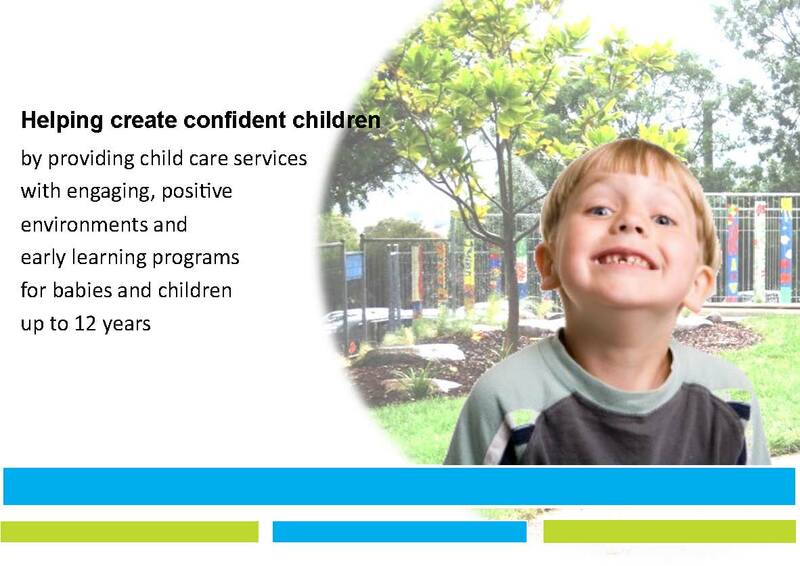 Our child care services information can be found in the following handbooks. If you have any questions please call us.